CoolBreeze is a family run business established in the early 90's. Innovators of the ducted air conditioning industry, CoolBreeze is an Aussie success story with their ducted evaporative air conditioners cooling here and abroad. 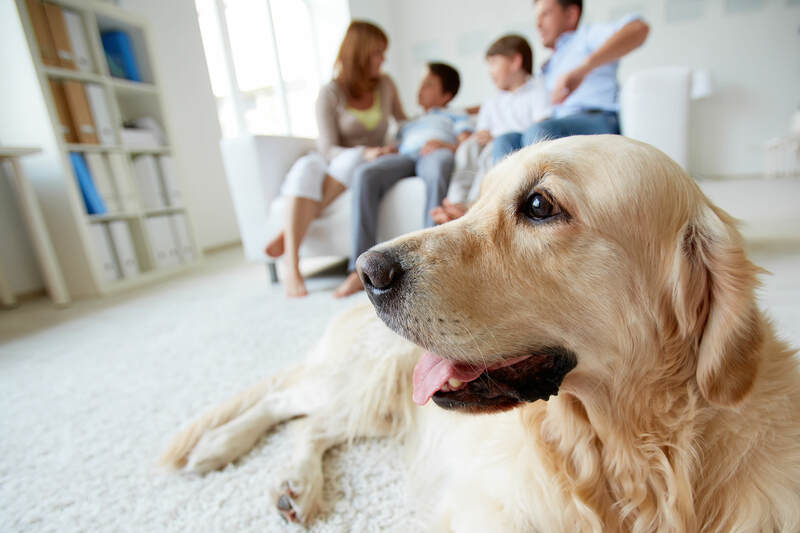 Manufactured in Perth, CoolBreeze evaporative air conditioning systems cool your home the same way nature cools a rain forest - blowing air across water so it evaporates reducing temperature and refreshing the air and removing dust, pollen and allergens. CoolBreeze offers a full 5 year warranty on all air-conditioner parts (with the exception of filter panels) and a 3 year warranty on labour. 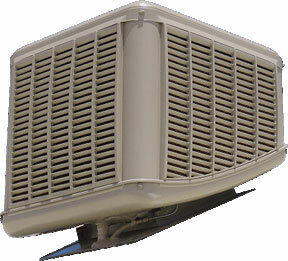 Dale Air is proud to be a trusted distributor of CoolBreeze. More air and more filter media means greater cooling performance. Combined with low energy use for reduced running costs, nothing compares to CoolBreeze evaporative air conditioning. The ingenious CoolBreeze WaterWise™ Complete Water Management System and Auto Clean Cycle guarantees 100% fresh, clean, filtered air throughout your home all day, every day. Auto Clean Cycle and the optional 4-Seasons Automatic Weather Seal eliminate the need for frequent maintenance. Readily available parts also make servicing your CoolBreeze easy and convenient. CoolBreeze’s unique exhaust function removes cooking odours, smoke and hot air from anywhere in your home within minutes at the push of a button. This is a great feature for pet owners. 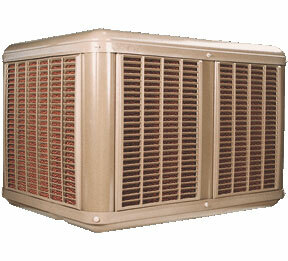 CoolBreeze has two residential evaporative air conditioners available. With over 200 system combinations available, you can start by choosing the style that suits your home – the traditional Heritage styling, or the low profile discrete Cascade unit. The QM Keypad is a simple to use controller while the optional QA Keypad features auto temperature control and timer functions. With up to five colours available, there's bound to be a CoolBreeze style that will suit the decor of your home. You also have the option to choose the energy saving and precise control of the Maxima Inverter motor. The CoolBreeze Heritage Series is a classic beauty that will make any roof look good and add value to your home. There are six different models from the D095 to the large D255, and the range is available in a choice of five colours, including the popular Ebony. The contoured CoolBreeze Cascade series is available in a choice of five colours including the popular Ebony. This colour is unique to CoolBreeze and matches up with the dark grey and black tile and Colorbond roofs popular with today's modern home designs. The CoolBreeze Commercial Evaporative Air Conditioners are a cooling solution for many applications, from a small retail showroom to a massive factory complex of thousands of square metres. For factory installation with multiple roof units, CoolBreeze allows for 'daisy-chained' controllers, where one switch panel controls multiple air-conditioners. CoolBreeze’s high-efficiency motors combined with its unique water management system results in a reduced environmental impact. Can I use my Air Conditioner to remove unpleasant odours from the home? Yes, Coolbreeze Air Conditioners have a unique exhaust function that allows you to remove odours such as cooking smells and pet smells. It generally freshens up the house even during the winter months. Do I need to keep my doors and windows open when using my Air Conditioner? Yes. Evaporative Air Conditioning works by exchanging all the air inside the home with fresh filtered air from outside every two minutes. This volume of air needs to be released outside so windows or doors will need to be opened. The tiled floor seems damp. Is something wrong with my Air Conditioner? On high humidity days, it is important to ensure enough air-flow through the house. If you notice dampness, make sure that the windows are open to maintain the air-flow. Why does my new Air Conditioner give off an unusual smell? The CoolCel filter material can give off an unusual smell when the air-con is used for the first time, but the smell shouldn’t last too long. The best thing to do is to open up as many windows and doors as possible and run the Air Conditioner on high. How much water will my Coolbreeze Air Conditioner use? Water usage varies according to your use of the Air Conditioner and also on the relative humidity of the day. However, Coolbreeze uses less water while maintaining the water quality compared to most other brands. To avoid a build-up of impurities, many air conditioners use a bleed off system that uses up to 180 litres for 10 hours. Coolbreeze water management system uses just 30 litres. Why does water drain from the Air Conditioner every now and then? As the Air Conditioner operates it evaporates some water, leaving impurities in the water inside the reservoir. If left to build, these salts can be damaging to the CoolCel filter panels. Hence, the Coolbreeze unit replaces all the high salinity water with fresh water every 5 hours. Why does water drain from the Air Conditioner when it is turned off? Every time your Coolbreeze Air Conditioner is turned off it completely drains all the water and impurities from the unit to ensure that no water is left in the unit. The next time you start your Coolbreeze you can rest assured that it is using fresh clean water. Can I use the water from the Air Conditioner on my garden? The water drained from the unit will have increased salinity levels. This generally doesn’t present any problems in the garden, but if in doubt, please check with your local nursery for advice. Do I have to cover my Air Conditioner during winter? Air conditioners are often covered with bags and tarpaulins during the winter months to reduce drafts into the house and also to prevent heat loss from heaters. 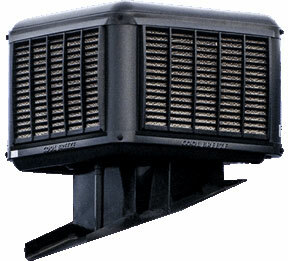 Coolbreeze offers an optional 4-Season weather-seal that automatically closes the unit every time it is turned off. There is no need to climb on the roof to cover the unit, and, when spring comes, your Coolbreeze is all ready to go on the first hot day of the season.